Following the release of The Legend of Zelda: The Wind Waker HD, Nintendo's Wii U enjoyed a massive bump in console sales. 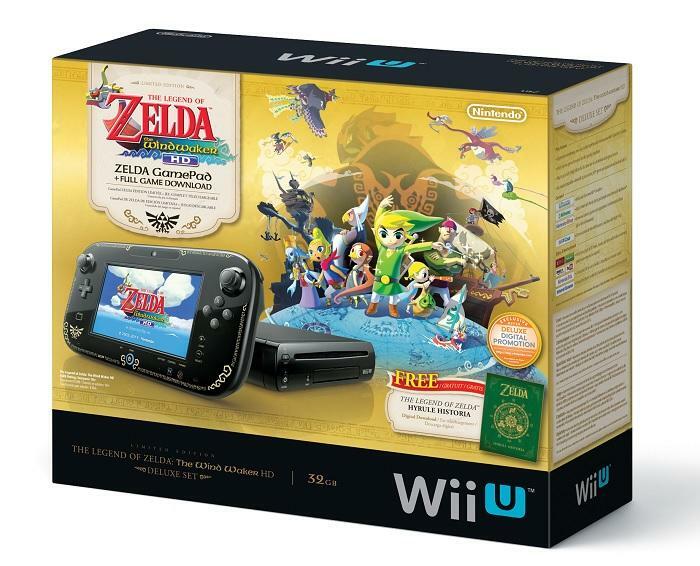 Likely thanks to the Wind Waker HD bundle, folks in the U.K. went out and bought the system in droves. Nintendo told MCV UK that the Wii U hardware saw a 685% jump in sales during the week of Wind Waker HD's launch. Of course, cynics out there can easily point at that a 685% bump of a ridiculously low number isn't really all that impressive. Still, Nintendo's performing exceptionally poorly in the U.K. as far as the Wii U is concerned. It's the worst region in the world for the console. Any major growth like this, regardless of exactly how much it is, will certainly help the company. While we're still a long way away from Nintendo being able to declare the Wii U a success, things are looking much better than they did during the system's first year at retail. We finally have games to play while we wait for the big games coming out. The Wii U is slowly becoming one of my most played consoles. Nintendo just needs to keep putting out software consumers want, the hardware sales will follow. Look at the Nintendo 3DS for proof of that.